Happy Holidays, friends! I hope that this amazing season has filled you with so much cheer and joy! Can y’all believe that we are only 11 days away from Christmas? I’m sharing a few of my favorite festive flats to wear to any holiday party and sharing why I’m going to be wearing what makes me happy in 2019! I’ve been moving away from fancy New Year’s Eve parties and moving more towards casual parties with close friends and family at someone’s home. Today’s outfit is going to be perfect for ringing in 2019! Who doesn’t love a good deal on items that can be worn throughout the season? 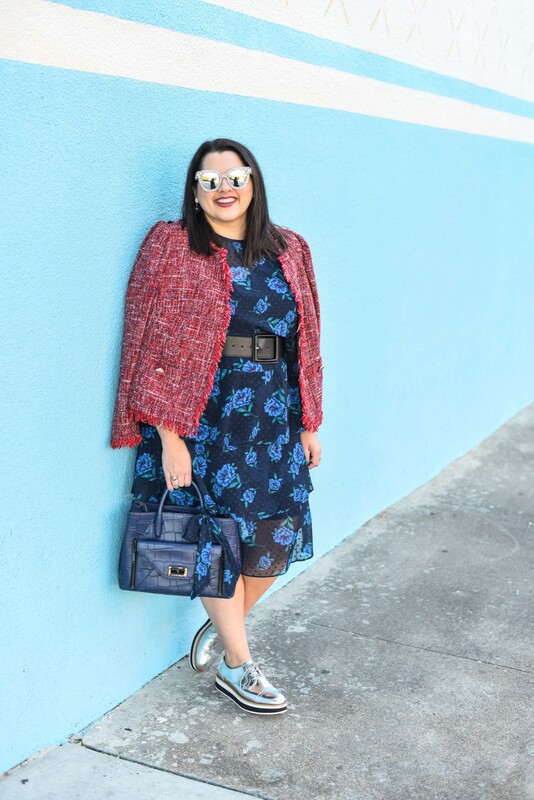 Today, I’ve teamed up with Lane Bryant to share their amazing Cyber Week deals.